The administration and staff work hard every day to provide the highest quality services and programming available to the Cuyahoga Falls community. 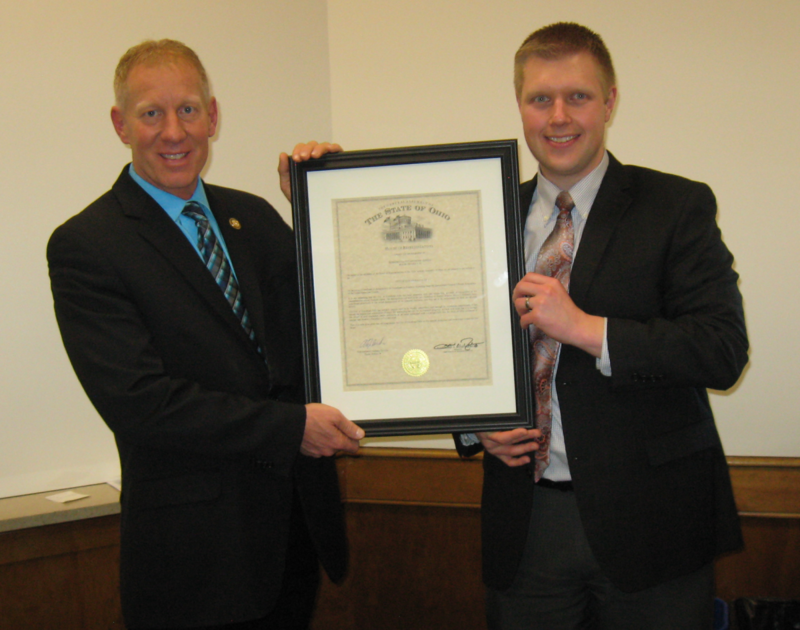 Mayor Walters introduced the “Not Me, I’m Drug Free” anti-drug program to the community in 2014 with the support of Western Reserve Hospital, Woodridge Local School District and Cuyahoga Falls City Schools. In 2015, the program was recognized by Summit County for its collaborative efforts working to educate Falls youth on the negative effects drugs have on their lives and in their community. 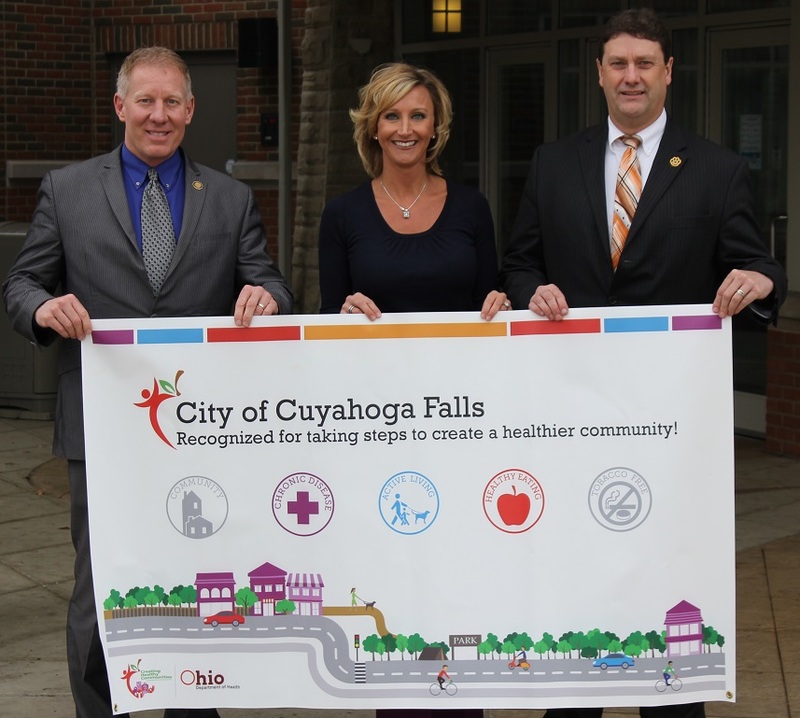 In 2014 and 2015, Cuyahoga Falls was recognized by the Ohio Department of Health for its efforts to improve the quality of life for Falls residents through collaborations with its schools and hospital and implementation of programming and policies that encourage a healthy lifestyle. 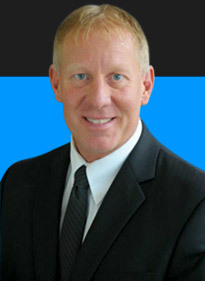 Learn more about how the mission to help create a healthy Cuyahoga Falls. The City of Cuyahoga Falls was awarded this achievement certificate by the Government Finance Officers Association in 2014 and 2015 for reaching the highest bar in the reporting and accounting of taxpayer dollars and making the process more transparent to residents. The administration and its Finance Department take great pride in maintaining the highest levels of transparency and order with our precious taxpayer dollars. 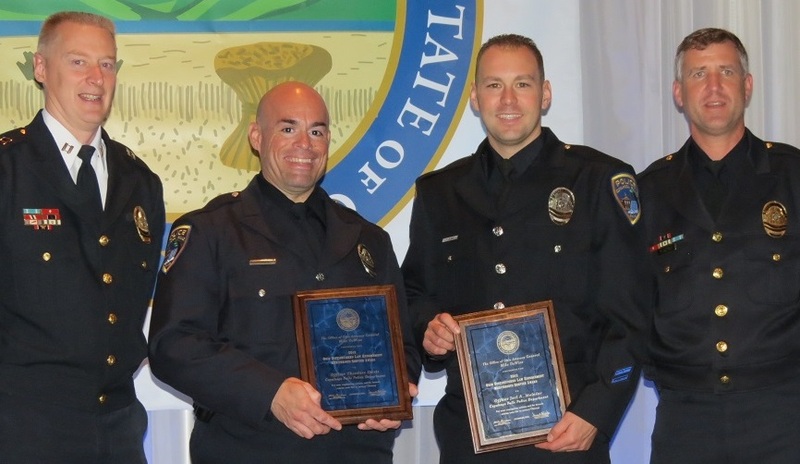 In 2014, eight officers were recognized for their outstanding performance in responce to an extremely emergent situation involving firearms. We are quite fortunate to have heroes like these keeping our community safe. We are grateful for these Sergeants Martin Rogers and Todd Shafer, Patrol Officers Cheryl Desko, Trevor Ford, Dawn McIlvain, Joel Moledor, John Neforos, and Sean Sheets.